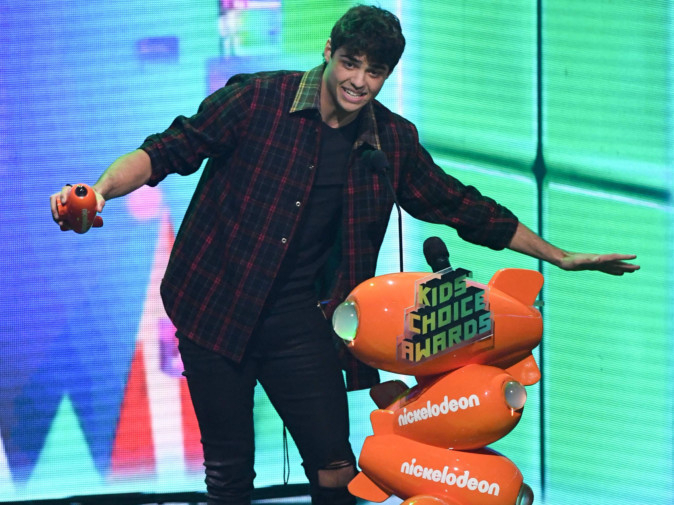 Last summer, Netflix added another name to the mix with Peter Kavinsky of ‘To All the Boys I’ve Loved Before.’ As if grown in a lab for this very purpose, actor Noah Centineo embodies all the aforementioned positive traits, and then some. 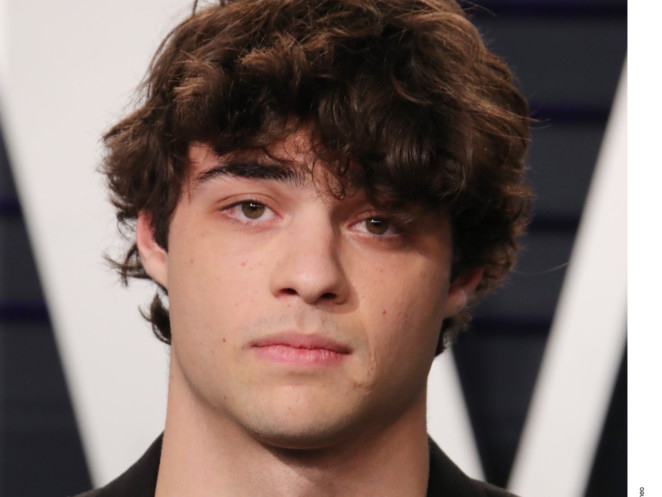 Viewers couldn’t help but fall for his kind and vulnerable character, who gave off extreme Mark Ruffalo vibes that Centineo also wielded to book two other Netflix projects: ‘Sierra Burgess Is a Loser,’ released last autumn, and ‘The Perfect Date,’ whose trailer dropped last week. The streamer has found the perfect teen heartthrob, and they’re never looking back. Can you blame them? Though we may never have the numbers to back this up (le sigh! ), Centineo seems to excel at attracting young audiences to Netflix. And with ‘Riverdale’ royalty Camila Mendes and Disney Channel alumna Laura Marano by his side, ‘The Perfect Date’ is likely to perpetuate that streak. This time around, Centineo plays Brooks Rattigan, a high schooler who by his own admission has “always wanted to date the most popular girl, drive the nicest car and go to the fanciest school.” This means he has always wanted to date the beautiful Shelby Pace (Mendes), drive a cerulean BMW and attend Yale University. But he can’t afford any of these dreams, so he decides to create an app where rich kids can pay him to pretend to be their boyfriend for any situation that calls for a fake boyfriend. In all movies, Centineo comes across as someone you can trust. His mature, respectful characters are the love interests whom past movie teens deserved and whom current ones are lucky enough to have. ‘To All the Boys’ director Susan Johnson once referred to him as the Tom Hanks of his generation, which is certainly among the highest praise any rom-com lead could receive. Such thirst trap behaviour has led some fans to abandon their love of the heartthrob. But, thankfully for the rest, Netflix never will — production officially started on Wednesday on the “To All the Boys” sequel.